AboutSincerely Pete Events | Modern Wedding Planner in Washington, D.C.
We are a team of passionate planners, lovers of logistics, creatives & designers. We are storytellers committed to creating curated and custom experiences for our clients. Sincerely Pete Events focuses on providing couples relief from the often-overwhelming process of planning their wedding so the months leading up to a wedding can be a fun and enjoyable time that is reflective of our unique clientele. The word “party” comes up often when describing your wedding. You’re heavy on fun, light on tradition. The little details are important but how those details impact the overall design is what you really care about. You feel strongly about your guest’s experience. Having amazing photos to remember the day is important to you. Unique locations, experiences or food are high priority. You want to work with a wedding planner who will be just as stoked about your wedding as you are. Thank you for taking the time to learn more about me! I have more than 16 years experience in the hospitality, wedding & events industries. My diverse background includes event sales and management at the Willard InterContinental & Benchmark Hotels and the coordination of large-scale conferences for the Department of Defense all over the country. I also previously worked for a luxury wedding company out of Baltimore, MD and launched or created the event departments at several popular Washington, D.C. event venues including The Loft at 600 F and Malmaison. I branched out on my own in the Fall of 2015 with the launch of Sincerely Pete Events, a boutique wedding firm based in Washington, D.C., focused on cultivating meaningful, beautiful, timeless and equality-minded events. I paired my passion for events with my love of travel a year later and partnered with award-winning travel agent Heather Christoper to co-found Wanderlust Wedding Co., a destination wedding company, planning and designing events all over the world. My designs and weddings have been published on Inside Weddings, 100 Layer Cake, United With Love, Catalyst Wedding Magazine and more. I have been a featured blogger on United with Love, GayWeddings.com, WeddingWire and Love Inc. Magazine. As an active educator, I have led talks and classes for such organizations as The Rising Tide Society, Honeybook, and WeddingWire. I was also honored to be asked to be a featured contributor to The 2018 International Wedding Trends Report. I live with my rescue pup Lola (who you can also follow at @WhateverLolaWantsDC on instagram!) in Alexandria, VA, just out Washington DC. A former opera singer, big band front woman, violist, pianist and ukuleleist, I have been a musician since birth. When not planning events for work, I spend my time traveling, going to wineries and hosting friends and family in my home with good wine & whiskey. fun facts . . . 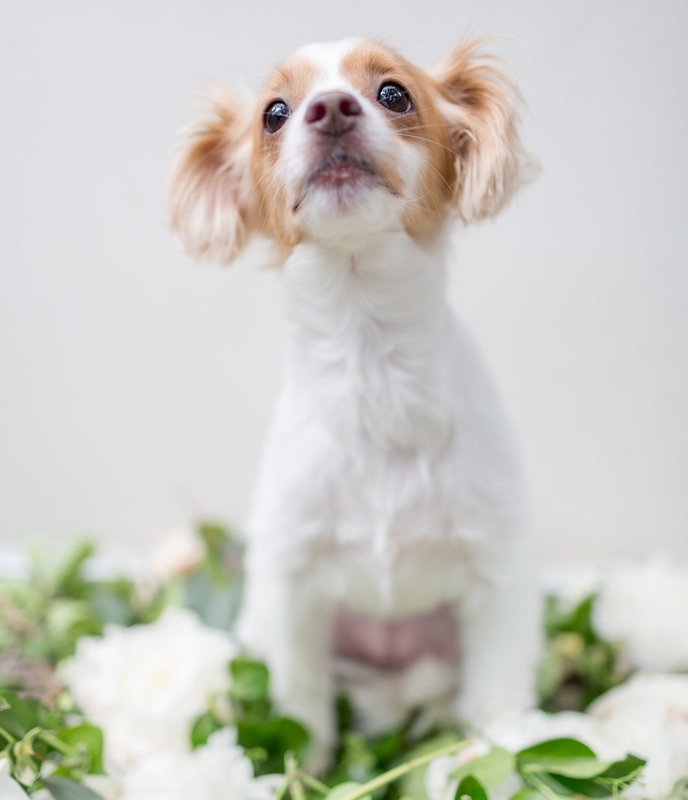 I fostered puppies until Lola came along & stole my heart! And yes, dog voices are a thing. You are more likely to find me with a glass of whiskey than a flute of champagne. Angel's Envy Rye is my go-to but I also love trying local spirits and won't pass up an invite to a winery either. Before Lauren was an event planner she was buying and selling media. As much as she loved the media industry, it did not always fulfill her creative side. She loves applying creativity to a variety of tasks, from putting the final touches on the tabletops, to ensuring that everything goes according to plan. Her background really built a solid foundation for strategy, style, and negotiations. 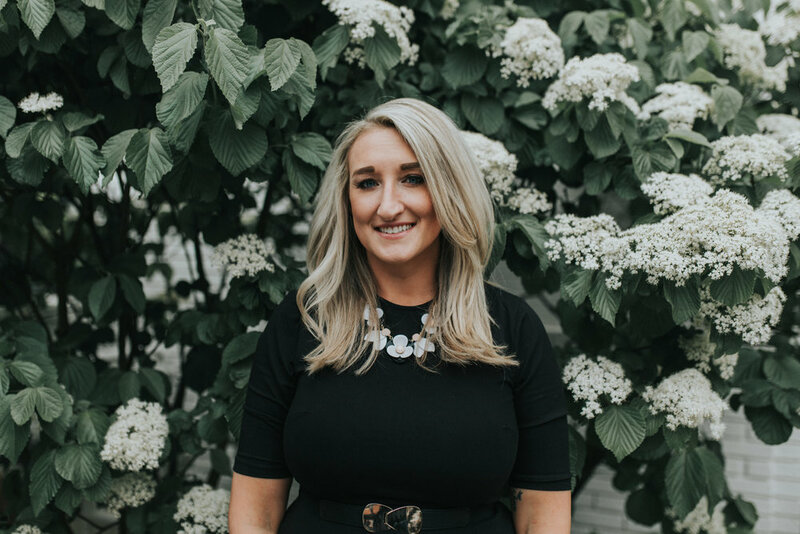 Lauren takes weddings seriously and currently holds the title of Trained Wedding Planner through the American Association of Certified Wedding Planners (AACWP). Ariel comes to Sincerely Pete from the non-profit event-planning world. She designed national and international events for more than five years. Sincerely Pete is her chance to let her fun and creative sides shine through! After the months of planning and negotiations, Ariel loves to see an event come together and reflect the distinct personalities of each of Sincerely Pete’s clients. While Ariel’s expertise is behind the scenes – making sure that the company’s logistics run smoothly – you’ll often see her the day of your event to help ensure that your’s do as well.